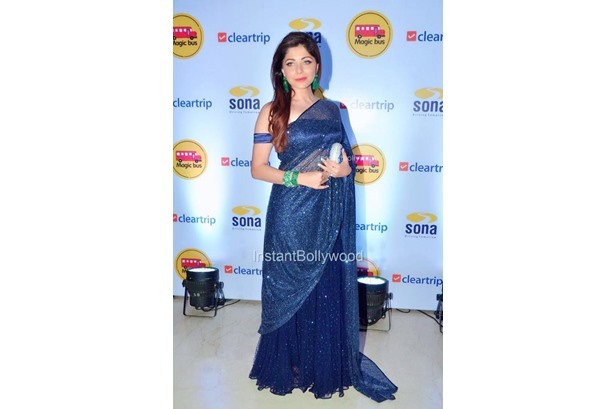 Kanika Kapoor with Sooraj Pancholi at IIFA press conference. 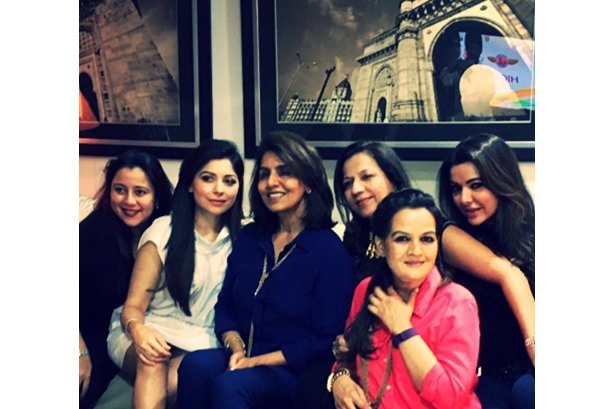 Kanika Kapoor with Neetu Kapoor and others. 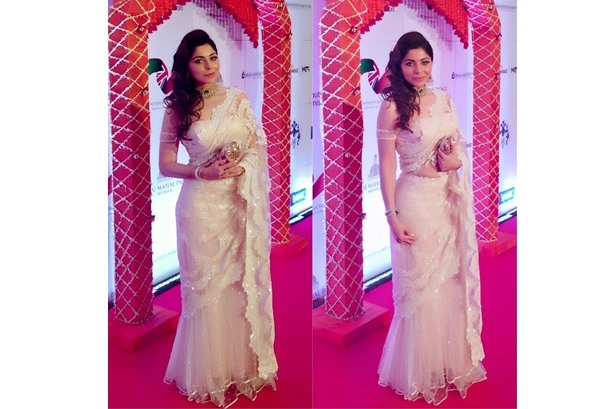 Kanika Kapoor on the sets of The Kapil Sharma Show with Mika Singh and Chris Gayle. 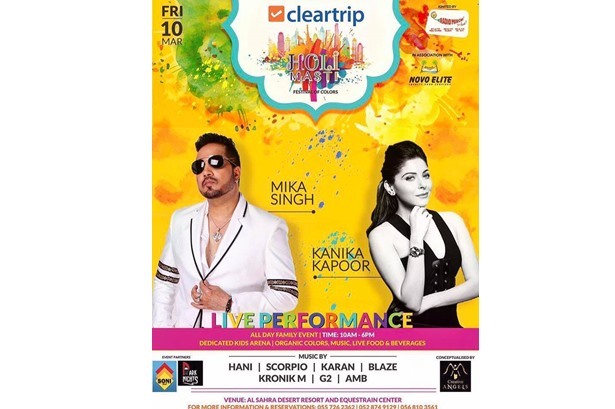 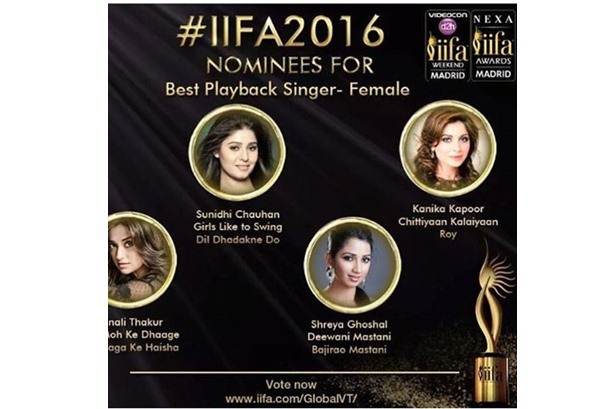 Kanika Kapoor nominated as Best Playback Singer - Female at IIFA 2016. 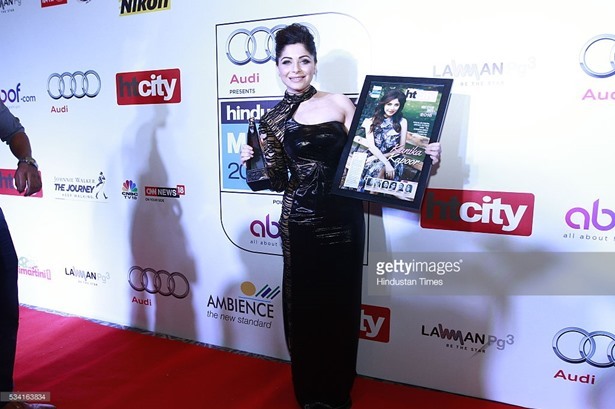 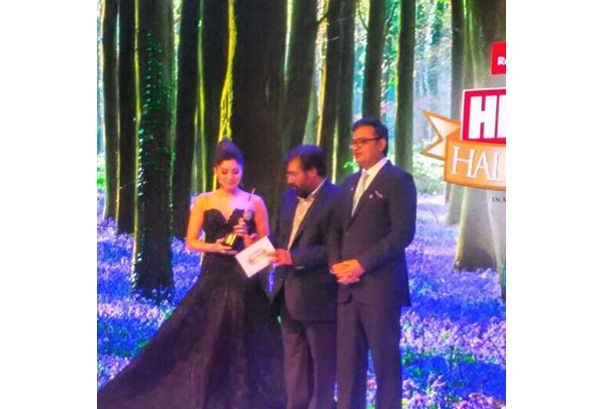 Playback Singer Kanika Kapoor at Hindustan Times Most Stylish Awards 2016 at Hotel JW Marriott, Aerocity in New Delhi.